Happy Monday everyone. Whoosh I’ve been crazy busy…how about you? School, sports, work outside the home and AT home. I’m wondering if I’ve made my life more crazy than less by working outside the home a bit. HA! It’s nice to get away from the computer though. For you to download and print so that you can enjoy your people and relax while still having an all out feast! Chapter 1 ~ Creating Memories: You Deserve to Enjoy the Day too! Chapter 2 ~ Who’s Coming to Dinner? Chapter 3 ~ What’s for Dinner: Traditional, Potluck or more? 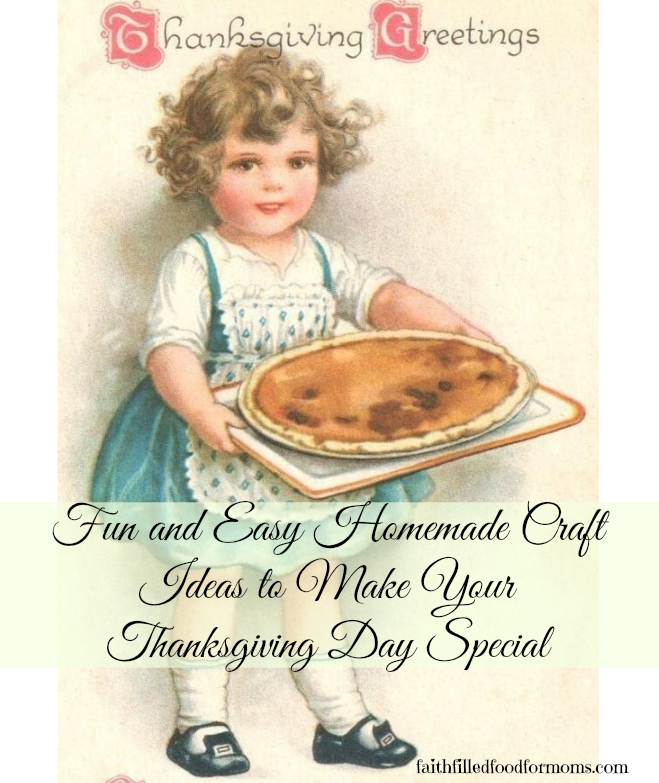 Chapter 4 ~ Recipes to try BEFORE the big day. 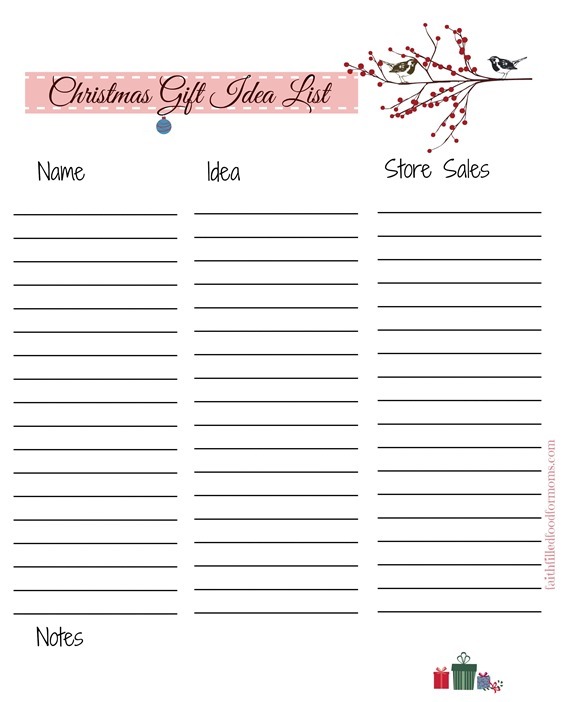 14 pages complete with quick lists and and party planning printable’s. Ideas for easy entertaining and decor. This is a PDF download. Please feel free to share with friends and family. 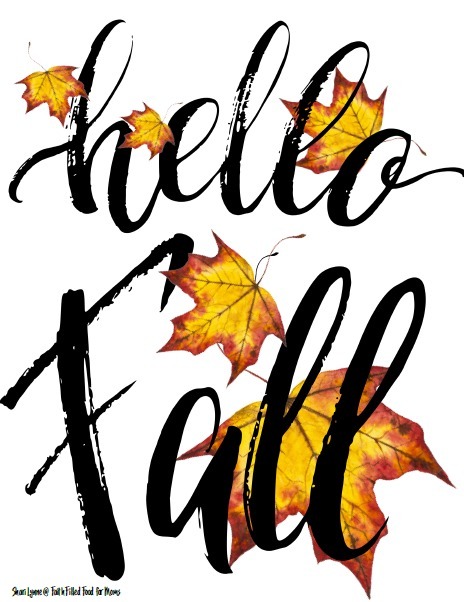 I also created this fun Hello Fall printable that you could use for your Thanksgiving! Simply click and print! 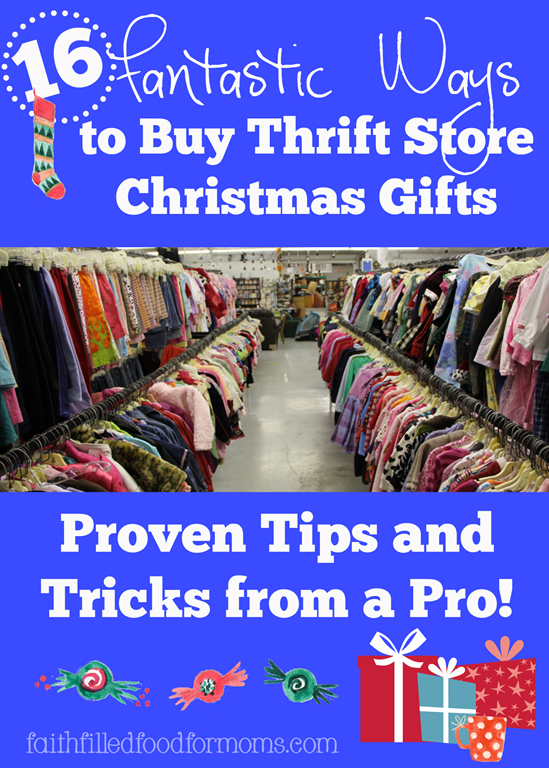 Love your ideas… especially the thrift store tips! Thanks for posting! Thank you Karen! Hope you have a blessed holiday season! 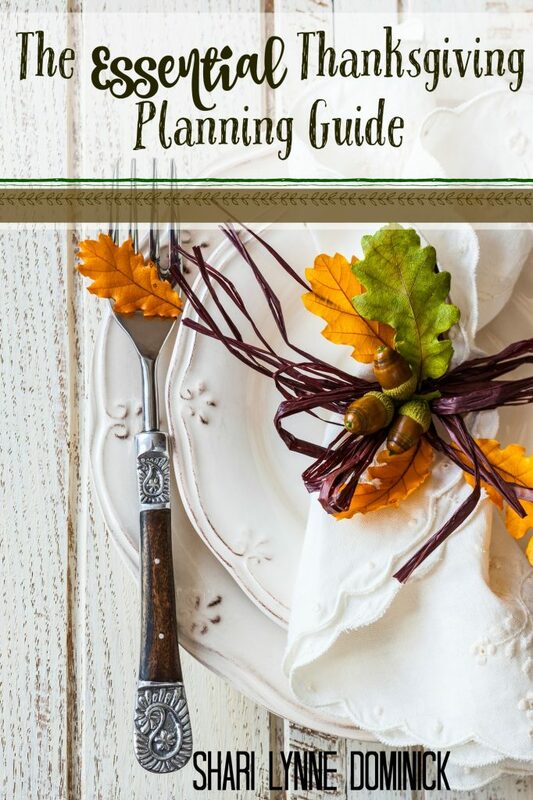 What a great planning guide, Shari Lynne! I tweeted your post and followed you on Twitter. Glad to find your site.